When: January 9, 2013 at 7 p.m.
Join us for our Wellness Social on Natural and Organic products at Belle + Beau. A special crew member from Trader Joes will join us to talk about the all natural and organic products they offer. 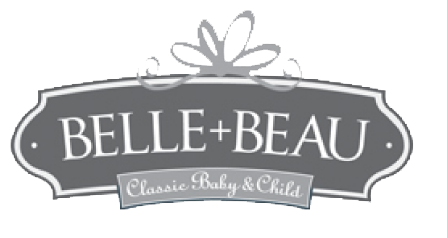 Belle + Beau has graciously offered to host us to allow us to get a chance to know their store and the organic products they offer as well. And did I mention that Belle + Beau is offering a 20% discount on everything in the store (excluses custom or personalized items)!? We will mingle with wine and appetizers. You won't want to miss this event!